Though I would consider either Steve Rogers or Sam Wilson to be fit for this role, I will be talking primarily of Steve Rogers since he has been on the Avengers far longer than young(er) Sam Wilson. I would also consider Bucky Cap, but, despite my love for the character, I never saw him as a good fit for the Avengers and definitely not as a leader. Of course this was going to be the first one on the list. He has been the leader of the Avengers pretty much since he joined the team. He held the group together when the founding members left for a hiatus. He is the heroic ideal that many later Avengers gravitated towards. 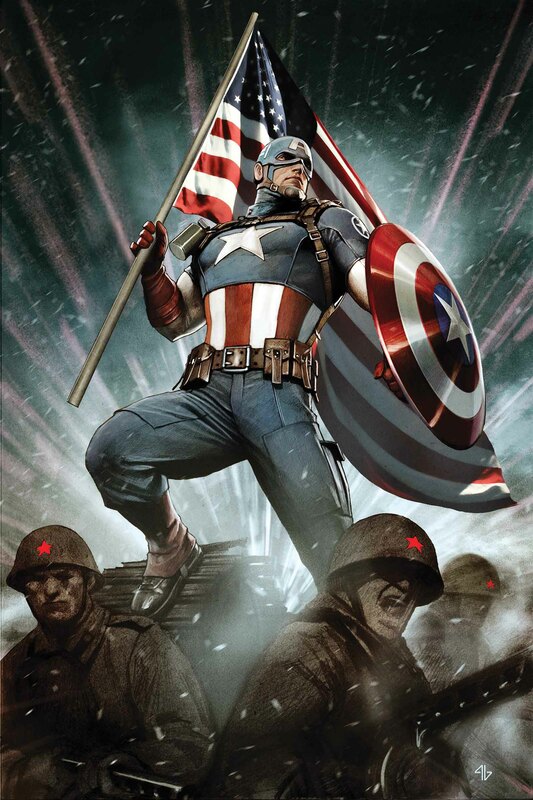 He is the one who often calls out the iconic battle cry, “Avengers Assemble.” Despite the presence of gods, monsters, and immensely powerful human beings, Captain America has managed to keep this disparate group in line under his leadership through battle against the likes of Ultron, Kang the Conqueror, Doctor Doom, and Thanos. This is all done without any significant powers of his own. Captain America is just a man with a dream of seeing the world as a better place, and this makes him an obvious first choice for this list. The pragmatic balance to Captain America’s idealism and a founding member of the team, Tony Stark is the second part of the Avengers trinity that exists at the center of the group. He is the team’s primary intellect and the wallet that funds the venture. I consider myself an idealist, like Captain America. However, a balance must be struck between idealism and pragmatism. Sometimes you need a grounded personality to keep the man who sees the best in everyone on track, and Iron Man is the fixture that accomplished this. What’s also worth mentioning, is that the talented performance of Robert Downy Jr. has made the character the face of the film franchise, and for good reason. He has brought a charisma and humanity to the character that has been smartly adopted into the comic book source material in recent years. Once again, though I feel the original and modern iterations of this character equally qualified for the list, I will primarily be speaking of the Odinson, as he has been on the team since the beginning. 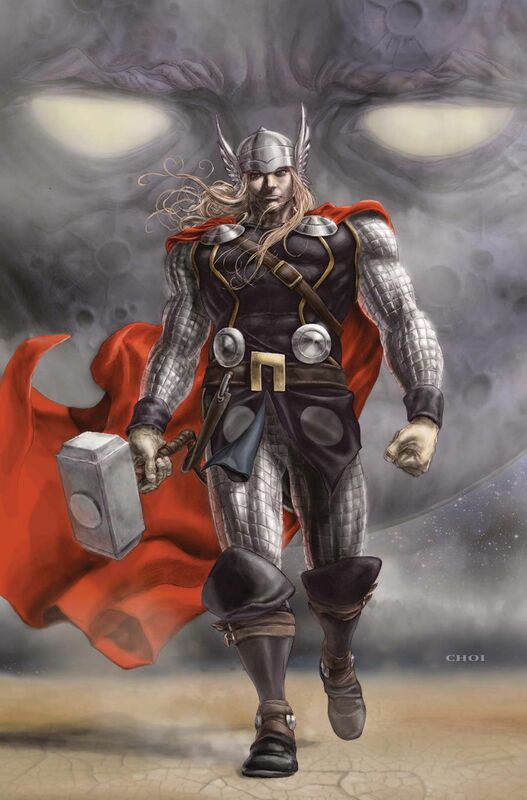 The warrior that finishes the trinity of the Avengers, Thor was a founding member and is the determined fighter that has been essential in keeping the team motivated. 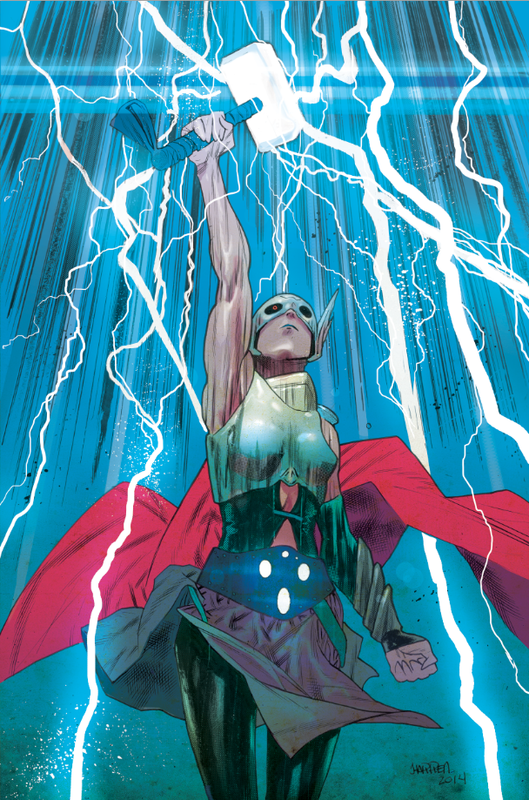 Furthermore, as these are Earth’s Mightiest Heroes, Thor’s godlike might and prowess have kept the team afloat through the most epic of battles. Though he may not be the most intelligent or nuanced of heroes, he is among the most loyal and will fight to the bitterest of ends on behalf of his friends. One thing that is often forgotten about the Avengers is that they quickly became a team of misfits and people attempting to overcome their pasts. Thor is attempting to overcome his arrogance. Iron Man is trying to make up for his history as a weapons manufacturer and dealer. Clint Barton was a thief and a crook before becoming an Avenger, and I feel that his story is the best example of someone trying to overcome their past to do better on the Avengers. Yes, he’s just a guy with a bow and arrows. Yes, there are more than seven other heroes who are ten-times as powerful as Hawkeye. However, the fact that he does not have any powers and has used his skill to justify his place among Earth’s Mightiest Heroes is just as impressive as Captain America’s ability to do the same. 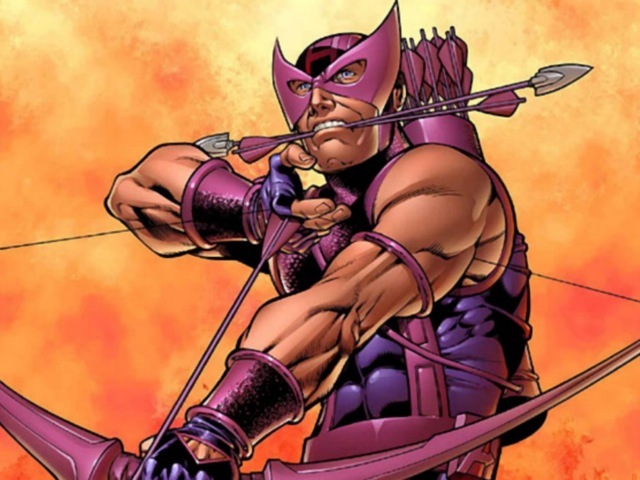 Hawkeye is the heart of the team. His wit, humanity, and charm have held the team through tough times. He has stood up to the likes of Captain America and Iron Man when he has felt that they were wrong. He has turned from a two-bit thief to one of the most admirable heroes of all time. He knows he’s a mortal relying on medieval weaponry and fighting skills while standing next to people like Thor and Hulk. That’s why he has to pretend he is as intimidating as them, and he often succeeds. Speaking of intimidating, let’s talk about the intelligent and deadly King of Wakanda. 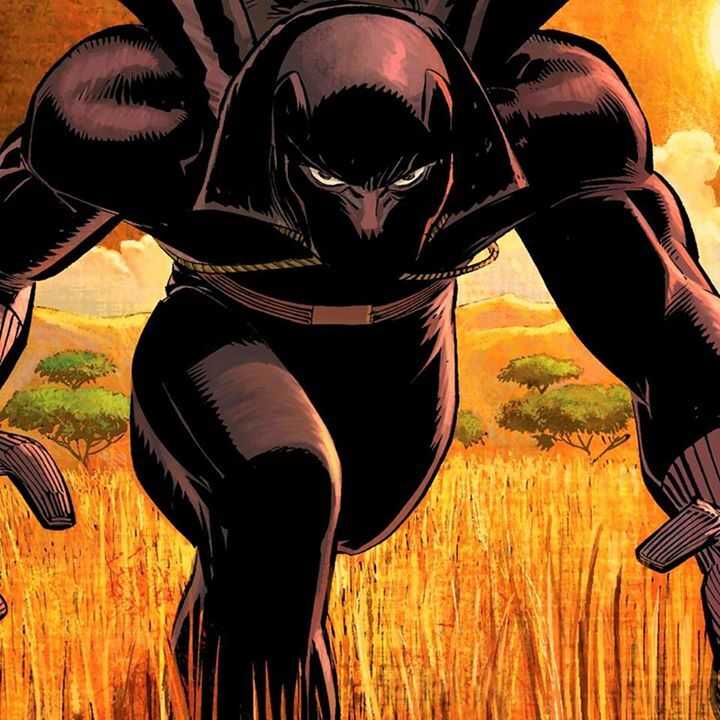 Black Panther is another hero without powers, and he has often appeared with nothing but a black suit and his wits. T’Challa, like Hawkeye and Captain America, has earned his respect through his personality and natural capabilities. He also represents the numerous flaws of the team, as he has often motivated by his own personal goals, particularly the wellbeing of his homeland in a manner even Steve Rogers has never considered the United States. Despite this, he does have a natural concern for his friends and his fellow man. With the exception of Namor and Atlantis, Black Panther has never allowed his personal goals to completely overtake his wanting to be a hero. He has been a leader and the brains of the team, and he more than earns his place on this list. Another founding member and another person who has been the heart of the team, Janet Van Dyne has been the fixture of the Avengers for much of its existence and has only been off the team in recent years. Much like Captain America, she has been the idealist which led the team through trials. Much like Hawkeye, her upbeat and charming personality has held the team together many times. She has always shown a great love of being a hero, and it has made her one of the heroes who has always been iconic of what the Avengers represent. They’re not just Earth’s Mightiest; they’re also Earth’s most dedicated. 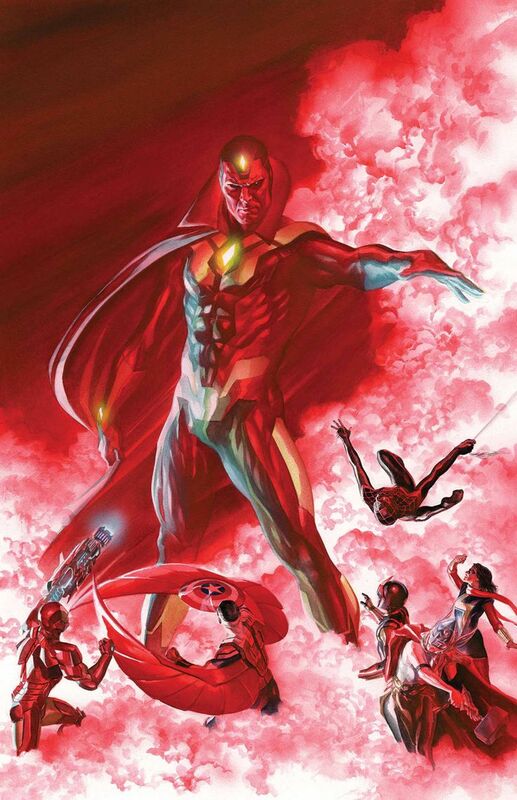 Another obvious choice, the synthezoid known as the Vision is a character who was literally born out of the Avengers’ exploits. When the destructive artificial intelligence known as Ultron, created by Avengers founder Hank Pym, attempted to create his own champion designed to challenge the Avengers, he used the synthetic body of Jim Hammond, the original Human Torch, to give birth to the Vision. This being had brain patterns modeled off of Avengers mainstay Wonder Man, though he quickly developed his own unique personality regardless. He has been on the team for the majority of its existence, and he has been among their most powerful members. He has helped hold the team together as they’ve attempted to show him the ins and outs of humanity. He would later marry teammate Scarlet Witch, though that story is both odd and disastrous. Yes, I know I can never hold to my own numerical premises; I have to have my alternates and my honorable mentions. What can I say? I have a lot of ideas. Carol Danvers has been on the Avengers many times as well, and she has led iterations of the team and raised herself from a self-doubting follower to powerful leader. Despite the team abandoning her in an odd situation many years back, she returned because she believed in the team and its mission. 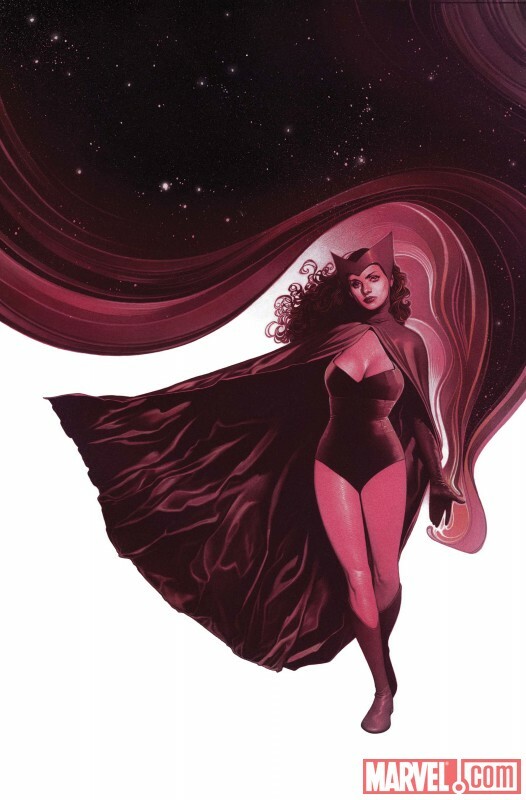 She has been through hell and came through it a hero, and she definitely deserves to be mentioned among the quintessential members of the Avengers. Jen Walters is another heavy-hitter who has helped push the team through trials. She has stayed on the team through its darkest hours and proved more dedicated to the team than even her team founder cousin (though he has been shunned by the team before). Yes, she destroyed the team during Disassembled, but hear me out here. She was a character whose powers outpaced her ability to control them, and they drove her mad. 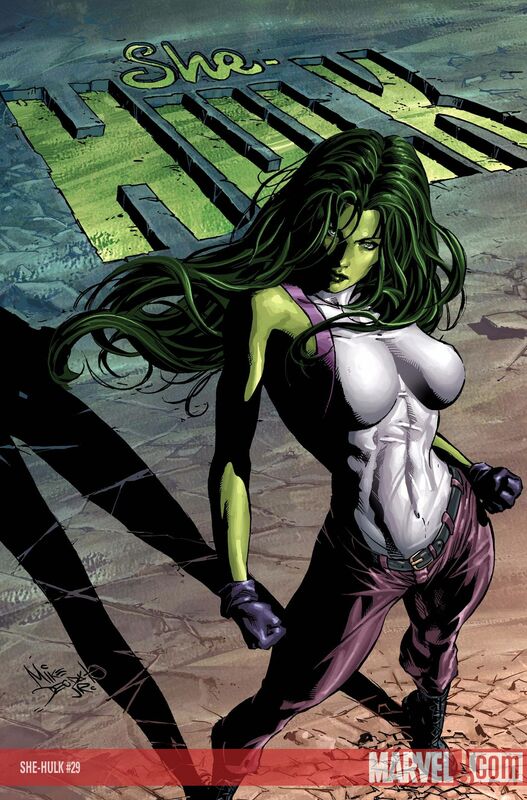 However, she is another former criminal and mainstay who represents what the Avengers are all about. Plus, she managed to pull herself out of that dark place and has since rejoined the team as another powerful and dedicated member.